Camphor Alcohol is used to treat skin conditions such as eczema and pimples. It is used to cleanse the face and brings relief to itching and irritated skin. To use as a pain relief, for sore muscles or a sore throat, a bandage could be soaked in camphor spirit and applied to the sore area. Camphor spirit should never be used on broken skin or open wounds and should never be taken internally. 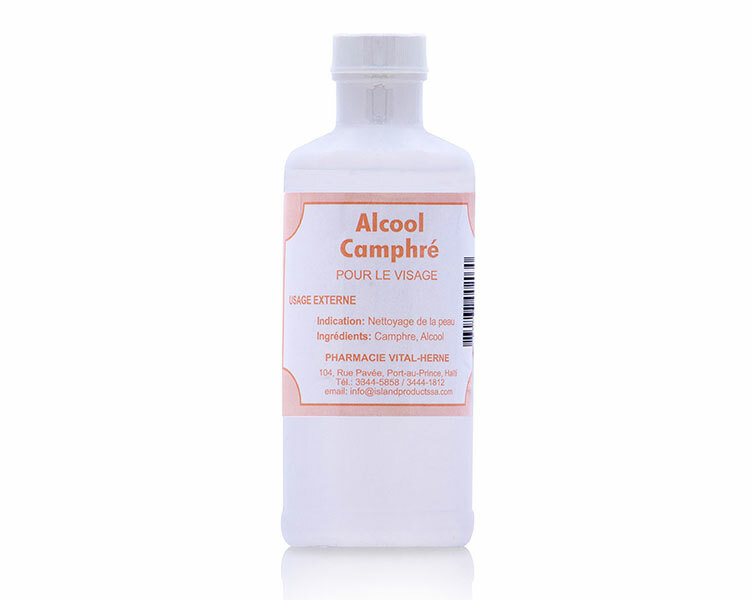 Please consult your pharmacist or doctor if you have questions about using camphor alcohol products.